When I ask my students what women they look up to, and they go to the private sphere. When I ask them what men they look up to, they go to the public sphere, naming admiration for politicians, professional athletes and musical artists. This is alarming on multiple levels. Sunday night, the Oscars reminded me how Hollywood continues to perpetuate this difference. Female actors need more scripts to choose from that add complexity to the female experience and tell the story of powerful women in history. We need more female writers, directors and producers so we can see our truths with a feminine lens. Take a moment to simply ponder the difference in role for lead actors. 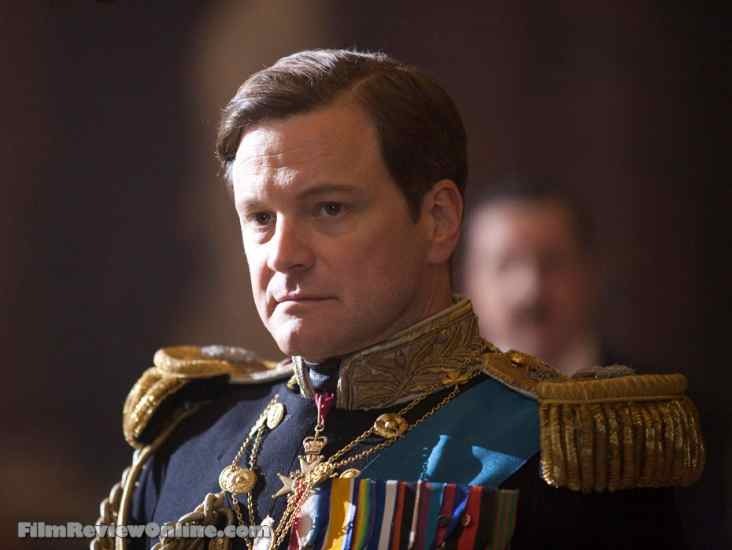 Colin Firth, a brilliant man of integrity who I have been deeply in love with since he played Mr. Darcy in the five hour long BBC version of Pride and Prejudice, rightfully won best male actor in a lead role for playing a man who overcame a stammer to become a powerful king. That is a story I would want my young men to know. Natalie Portman also won for a brilliant performance in Black Swan. However, do we want our young women aspiring to her role? She plays an anorexic ballerina who is a victim of sexual and emotional abuse, achieving perfection by simultaneously embodying virgin and whore only to commit suicide after physically harming herself along the way. What is more, the film perpetuates our society’s tendency to blame the victim. Many viewers walk out thinking, “Wow, she is crazy,” overlooking her athleticism, drive, accomplishments and dedication without being critical, instead, of the absent father or the abusive ballet director who also pushes the former ballerina toward self-violence for being invisible at 40. Not only are these horrible messages for young women to be seeing, Portman wins an award for the role. Instead of talking about eating disorders, cutting, perfectionism and abuse that young women are facing, we give accolades when it is done well. Misogyny is being glorified. We need more complex scripts that speak to the female experience. Young women deserve to aspire to more than the old virgin/whore dichotomy, self- violence, expected perfectionism and being blamed for being perpetual victims of abuse. I deeply believe that we can and will live in a world where young people can look up to their dads as well as professional athletes and admire both their moms and female politicians. But maybe to change our truth, we must change our stories first. PS- Oscar is also racist and homophobic, but that is another post.